All of our books are available in paperback, Kindle or via our store. Just click on the image if you are interested in finding out more or making a purchase. 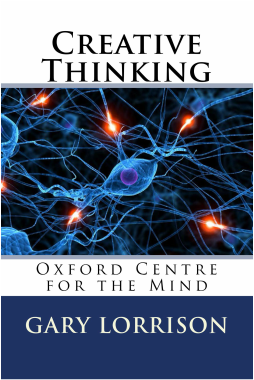 How to Think is our newest book. It is a complete guide to analytical thinking aimed at helping you think through all kinds of different problems clearly and accurately. Master Your Memory is a full length book designed to provide you with all you need to know to train your own memory to recall whatever you want. In addition, our range of Quick Courses is now complete and covers a huge range of areas in the sphere of cognitive and intellectual development. The Quick Course series of books is designed to raise your levels of mental performance by focusing on the fundamentals of what it means to use your mind effectively. Each course covers the essentials of its subject, providing practical advice and a number of exercises. The Quick Course series builds up into a complete mind and brain development course that will help you to achieve your full mental potential. The Quick Courses are available individually as a series of fourteen short books either in paperback, Kindle or via our store as an ebook. They can also be bought bundled together at a discounted price exclusively via our store. ​To answer these questions we need to think clearly and accurately. Available as an ebook via our website or in paperback or on Kindle. Do you wish that you had a better memory? 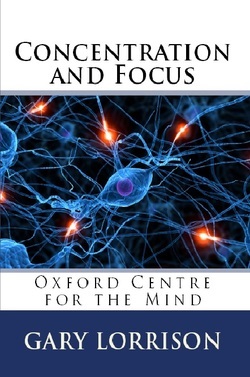 Master Your Memory from The Oxford Centre for the Mind is a step-by-step guide that will help you emulate the techniques of expert memorisers. Using psychology, philosophy and neuroscience as well as lessons from the ancient world, it will help you to develop your memory and apply what you learn to a wide variety of real-life situations. Filled with practical exercises to help you develop your memory skills, it starts off with an introduction to the different aspects of your memory and shows you what the brain finds easy to recall and why. 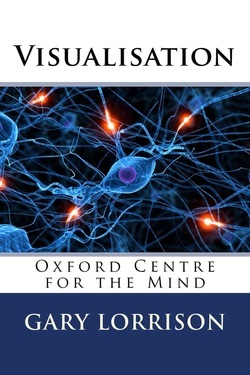 It will then take you through the techniques used by expert memorisers and show you in detail how to make them your own, providing you with the opportunity to use those techniques to create your own new memories. It will demonstrate how to use different memory systems to take advantage of the brain's natural capacities and ensure that you can recall as much as you want in a way that makes it easy, engaging and enjoyable, as well as how to overcome the natural processes that cause you to forget. It will show you how to apply what you have learnt to a wide variety of real-life situations including education, career and business. For example, remembering appointments, to-do lists, names and faces, numbers, historical facts, foreign languages, scientific formulae, legal cases, speeches and presentations. Finally, it will show you how to practise your new-found skills and provide you with a number of quizzes, tests and challenges to ensure that you make the most of them. Available in ebook, paperback or on Kindle. Available only as an ebook via our store. Each individual course can also be purchased separately in all formats and is described in greater detail below. Our Creative Thinking Quick Course will help you to develop your ability to think creatively by outlining a very specific set of techniques that you can use. We will show how your brain's associative capacity can be utilised as a springboard for creativity and then demonstrate how to build on that springboard by focusing on particular facets of the ideas that you generate, leading you in a multitude of new directions. We will also outline the influence that your state of mind can have on your ability to think creatively and show you how to access these creative states of mind. Knowing how to breathe properly is one of the elements of healthy living which, together with our courses on Healthy Eating and Healthy Sleep, can contribute to enhanced mental and physical performance as well as long-term health. By learning to breathe deeply and naturally you will be able to maximise your intake of oxygen, which will have a positive impact on both your brain and body. This Quick Course will show you how to breathe properly and provides you with a number of breathing exercises that you can easily carry out during the day.